A blockchain is a growing, linked list of records, called blocks. Each block contains a cryptographic hash, or “fingerprint”, of the previous block, its timestamp, and other transaction data. Blockchains are designed to be resistant to data modification. For use as a distributed ledger, a blockchain is typically managed by a peer-to-peer network collectively adhering to a protocol for internode communication and validating new blocks. Once recorded, the data in any given block cannot be altered retroactively without alteration of all subsequent blocks and a consensus of the network majority. 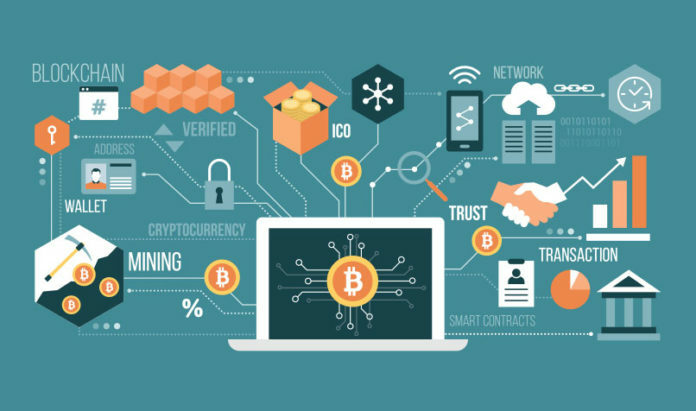 The use of blockchain has exploded in the past few years – especially with the emergence of thousands of cryptocurrencies, many of which have been created by startups to raise funds through Initial Coin Offerings (ICOs). Although the value of these cryptocurrencies largely collapsed in a boom-and-bust bubble in 2018, startups across Europe continue to offer ICOs and are finding many more uses for blockchain. The technology has found applications in logistics for tracking goods, in fintech for tracking transactions, for identity verification, in gaming to catalog wins and digital assets, in legal tech to secure smart contracts, and even in education. 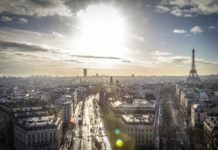 Here are 10 early-stage European startups utilising blockchain, many of which have also launched their own coins or cryptocurrencies. 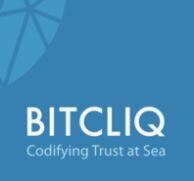 Portuguese startup Bitcliq is the world’s first blockchain marketplace for fish trading, connecting fishing fleets with buyers, and enabling the purchase of fish the moment they are caught at sea by retailers and restaurant owners. In addition to connecting fishermen with buyers, its platform also allows for complete traceability from catch location to table, which is becoming essential for an ecosystem with dwindling prospects because of illegal fishing practices and ocean pollution. Bitcliq raised €600k in February 2019. Berlin-based Neufund is a blockchain-based asset tokenization and equity investment platform. Founded in 2016, Neufund has established a legally-enforceable link between an on-chain token and real-world equity, making the offer compliant under German jurisdiction. The company’s technology enables virtually any incorporated entity worldwide to conduct a public offering on blockchain. Neufund’s Equity Token Offering combines the advantages of a classical VC round, an IPO and an ICO. 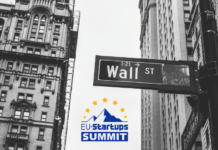 Issuers can raise funds in ETH and EUR, enable tradability of tokens on secondary markets, easily conduct follow-up fundraising rounds, and build in other utility functions that significantly enhance the governance of investors. Several startups are currently raising rounds on the platform, and in December 2018, we covered Neufund’s own Equity Token Offering. 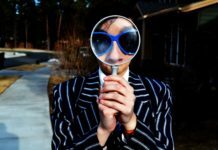 Reykjavik and Berlin-based Authenteq provides a cost-effective way for users to verify their identity without entering any data, while protecting their privacy using blockchain. Authenteq offers a 60-second identity verification process – the fastest onboarding process of an identity verification solution on the market. It also offers a user-owned and user-controlled eID that gives users themselves complete control and ownership over their online identity. 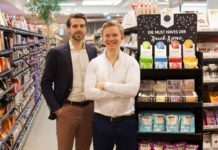 The startup closed a Series A funding round of €4.4 million in January 2019. Founded in Oslo in 2018, Lendonomy is a peer-to-peer mobile lending platform for young adults combining gamification, social networking, and AR. Lendonomy seeks to solve the problem of invisible poverty faced by millions of young people today, and inspire them to support and trust each other through sharing and lending money to peers around the world. The startup also includes elements of AR-gamification and education to teach youth to be better investors, savers, and responsible consumers. The platform is built on blockchain so that users can build a verifiable credit history. Ambrosus is a blockchain-powered IoT network for food and pharmaceutical companies. The startup enables secure and frictionless dialogue between sensors, distributed ledgers, and databases to optimise supply chain visibility and quality assurance. Ambrosus creates unique digital identities for every item, keeping track of it as it moves from farm to fork, with the blockchain ensuring the integrity of the data. 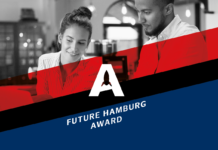 Founded in 2016 and based in Tallinn, we also included Ambrosus as one of our top 10 IoT startups to look out for in 2019. CargoX is an independent supplier of blockchain-based Smart Bill of Lading – a detailed list of a ship’s cargo in the form of a receipt. Its solutions provide an extremely fast, safe, reliable, and cost-effective way to process Bills of Lading anywhere in the world. CargoX has developed a decentralised platform based on the Ethereum network, and has a pipeline of future products for the supply chain industry. In November 2018, CargoX took first prize in the IRU World Congress Startup competition among 77 competitors from dozens of countries, and it already has an impressive list of international corporate partners. CargoX was founded in Ljubljana in 2017, and we featured it on our list of Slovenian startups to look out for in 2019. 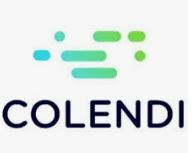 Zug-based fintech startup Colendi provides a democratised credit scoring evaluation method based on blockchain technology, with users receiving an ID that serves as a global financial passport. Its goal is to create a tool for people around the world who don’t have access to banking to have greater access to micro-financing​. For this, both small businesses and individuals need a viable credit scoring mechanism that can serve as a trust agent between lenders and borrowers. Founded in 2016, Colendi has raised $2.5 million to date. We featured Colendi as one of our top 10 Swiss startups to watch in 2019. 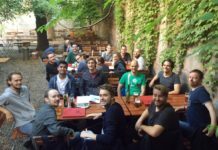 Zug-based startup ODEM is an on-demand education marketplace built on the Ethereum blockchain. 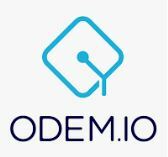 ODEM aims to make education more affordable, accessible, and verifiable by leveraging blockchain technology and Ethereum’s ERC-20 based ODEM Tokens (ODE). The platform connects students with various educational hubs via a smart contract payment platform, and enables students and professors to interact directly. Available courses include Blockchain Theory, Big Data, Ethereum Principles, Robotics and AI, and Virtual and Augmented Reality. Upon the completion of each course, students receive certificates that are posted to the blockchain. 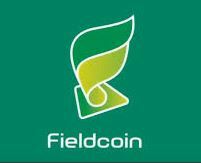 London-based Fieldcoin is developing a platform using blockchain technology in order to connect landowners with crowdfunding investors, while enabling fast and cheaper transfers of land property to individuals and companies. Fieldcoin is creating the world’s first decentralised land property management marketplace, which is coordinated with a country’s blockchain-based registry system in order to facilitate transactions between individuals. Its mission is to bring blockchain technology to land property transactions and agricultural crowdfunding projects while creating a stable transaction instrument to ease the process of land and agribusiness acquisition using IoT, blockchain technology, 4.0 agribusiness technologies and crowdfunding. Bernardo Arnaud contributed to this article.